Most sign shops print with inkjet printers which is good, but usually the print needs to be laminated to achieve maximum durability. 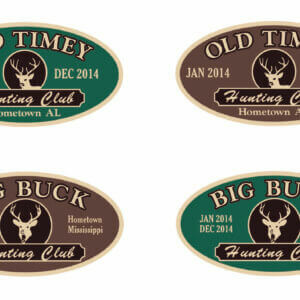 Thermal ink does not require lamination and has a superior 3-5 year outdoor durability. 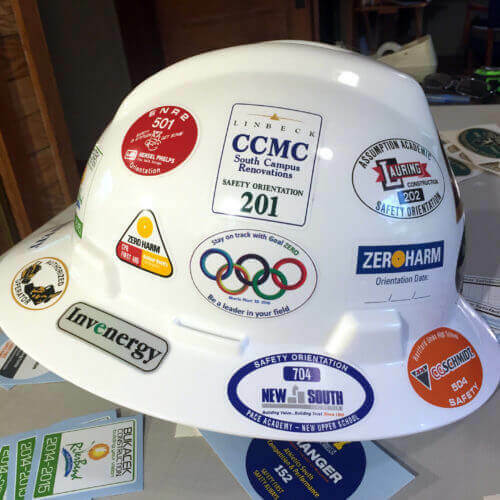 That is why we print using Gerber Edge thermal printers, We have been printing hard hat stickers and decals for many years and we have never had a complaint about fading ink. 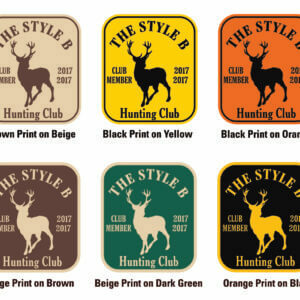 The same is true of our hunting club decals… they last for many years, longer than needed in most cases.